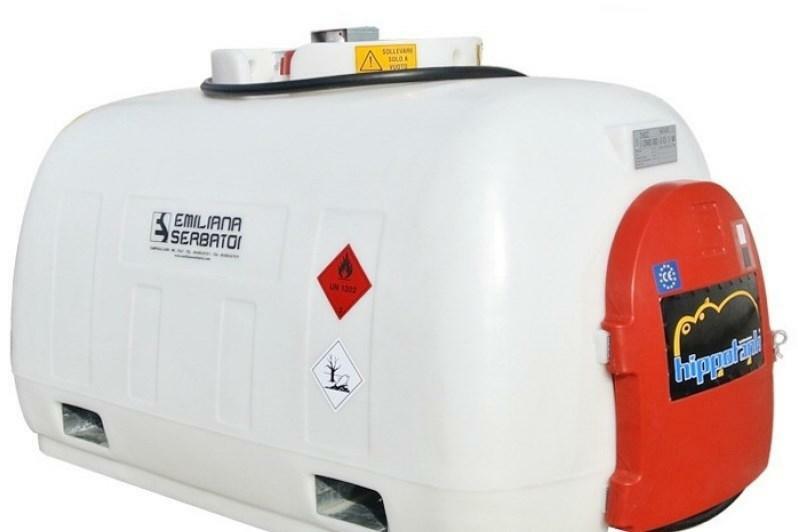 Emiliana Serbatoi is a world leading company in the production of fuel tanks and storage, transportation and delivery systems, as well as fuel management and control systems. 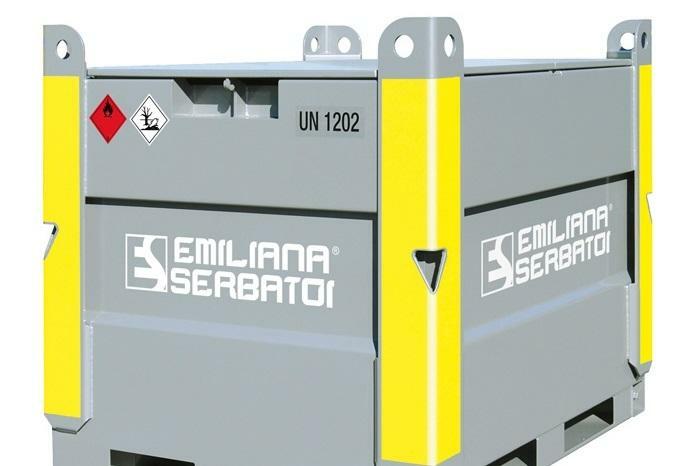 The high quality of Emiliana Serbatoi products, combined with professional and commercial reliability, allows us to get our customers' trust and secure the position of the absolute leader in the market. 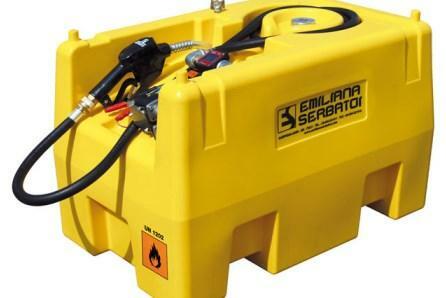 For over 30 years, Emiliana Serbatoi has been a leading equipment manufacturer, instruments and the fuel storage systems, transportation and distribution of petroleum products and liquids in general. 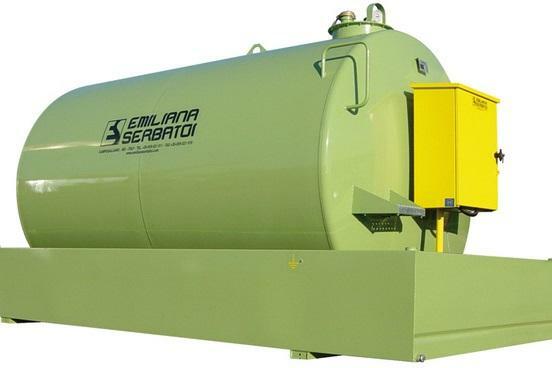 Due to the products high quality, reliability and professionalism, Emiliana Serbatoi has established a trusting relationship with its customers and has earned a reputation as a refueling system design and production leader in in both European and world markets. Thirty years of hard work, intuition and innovation, offers and deals, trips and exhibitions have created company's history. 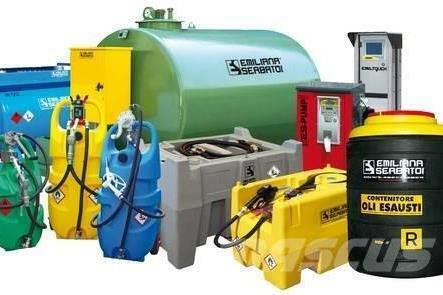 This fascinating activity has allowed to achieve excellent results and strengthen our position as an international leader in the production of fuel tanks and storage, transportation and distribution systems, as well as fuel supply monitoring and management systems.